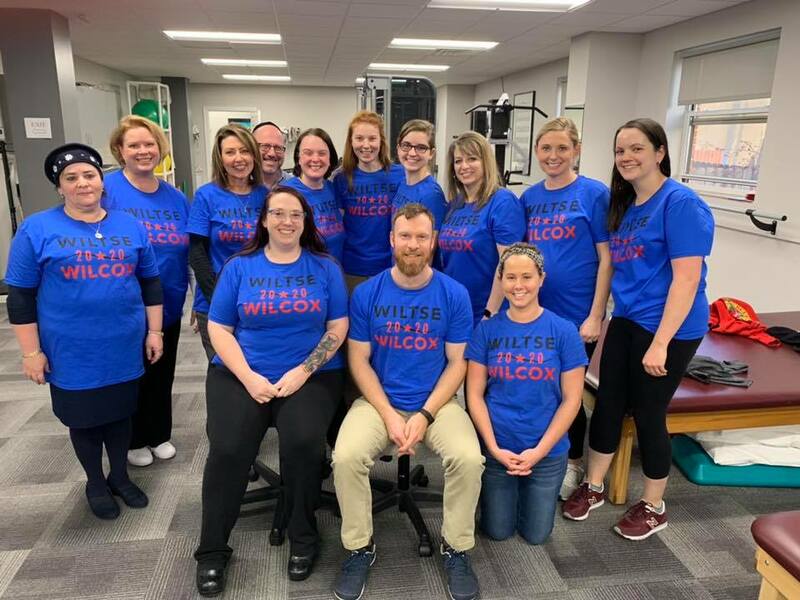 If you are looking for a physical therapist in Clayton, individuals needing rehabilitation are afforded impeccable treatment and services at our RPI Clayton branch. Our programs and treatments address an array of physical issues that many people suffer from. We give personalized care that focuses on the needs of each individual client. If you are looking for physical therapists in Clayton MO look no further than RPI Therapy Services. Muscle pain is one of the most common complaints from our clients and this is addressed through various means. Some people benefit from Trigger Point Dry Needling Therapy. This is when a needle is safely inserted into the muscle to relieve muscular tension. Manual physical therapy and Fibromyalgia Treatment are other techniques to aid muscular problems. These are a type of hand therapy which relieve muscular tension and the mental issues that can sometimes be attached to muscular discomfort. RPI Therapy Services provides custom-made plans for recovery that will help improve range of motion and much more. Our aim as a premier physical therapist in Clayton, is to aid you in regaining independence for everyday activities in your life. Women can suffer from physical problems connected to underperforming pelvic muscles. We aim to address both of these via at-home-type exercises within our Women’s Health Program. Our qualified staff of professionals in the Clayton location have highly trained physical therapist in the treatment of women’s health issues call us now to schedule a consultation and find out how we can help you maintain a normal lifestyle.